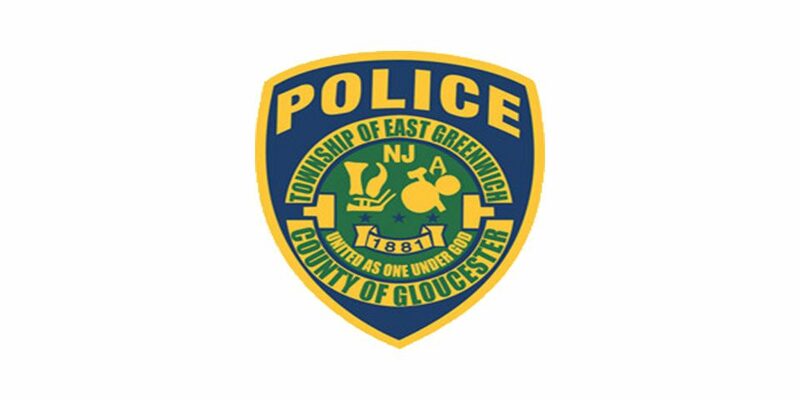 When career opportunities become available in the East Greenwich Police Department, these employment opportunities are advertised in local newspapers, including The Courier Post, and the Gloucester County Times. 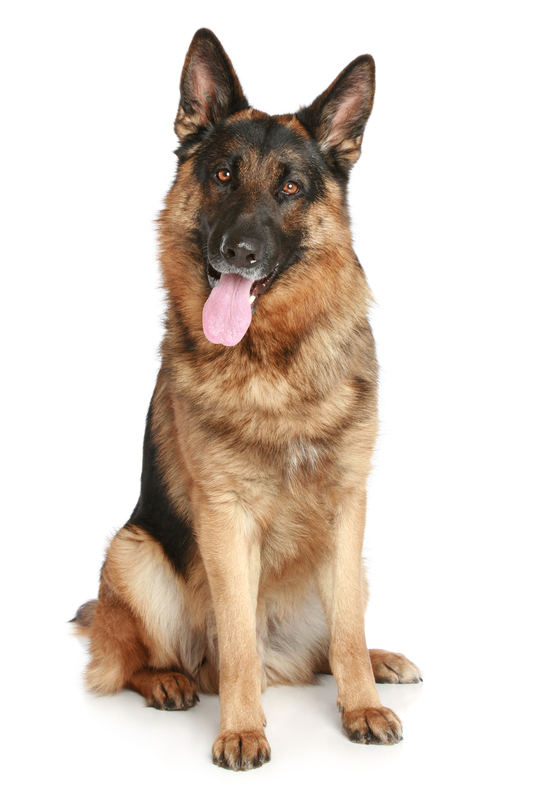 General information about Careers in Law Enforcement, can be viewed here, and on the CollegeGrad.com web site. The East Greenwich Township Police Department does not accept resumes at other times, unless specifically posted below. Applications are available at police headquarters or you can download the application below. Any questions please contact the department at (856) 423-4322.